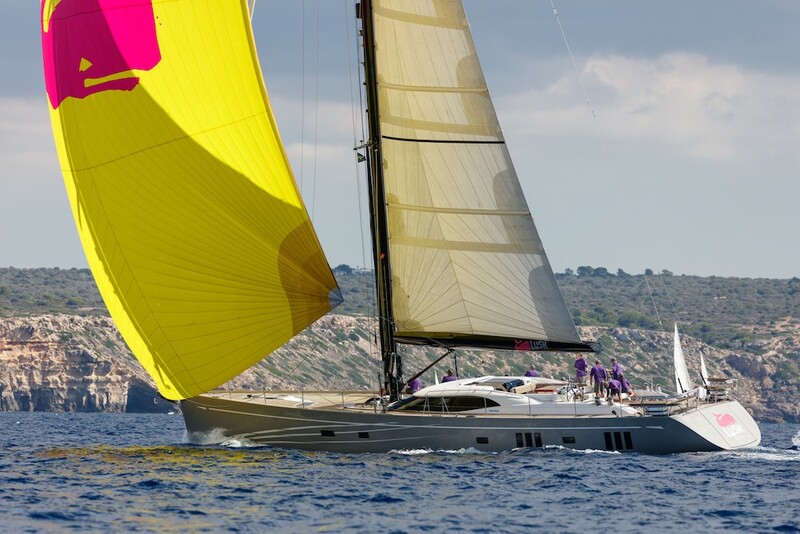 SuperyachtNews.com - Opinion - A resurgent sailing yacht market? Few in recent years would have refuted the claim that the 30m-plus sailing yacht market is in decline. 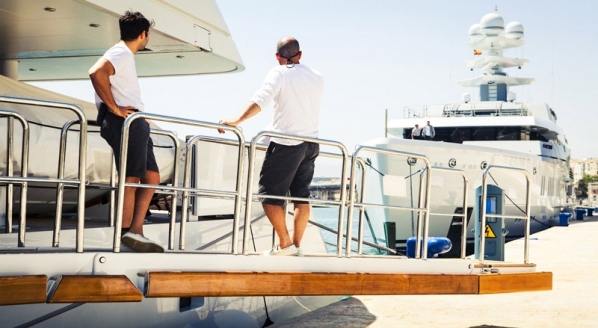 By stark contrast, the rhetoric that presently surrounds the motoryacht market is that of consolidation. Yes, there has been a year-on-year decline in annual delivery figures within the motoryacht market, but the top yards are still performing admirably, and the order book looks strong which is cause for cautious optimism. However, the sailing yacht market has reduced to less than a third of the size it was in 2009. And yet, there may still be cause for optimism. The reasons why the sailing yacht market declined so rapidly are open to interpretation. Obviously, the global financial forces that had such a profoundly negative effect on the wider market are partially to blame. However, for lack of qualitative evidence, my gut tells me that the decline has much to do with relationship between being cash rich and time poor and the contemporary perception of luxury. Indeed, luxury today has as much to do with ease and comfort as it does to do with prestige and privacy. Regardless of how beautiful the vessels may be (or indeed how superior the experience is to motoryachting), how practical is it to own a sailing yacht when the majority of cash rich and time poor people are quite content to use yachting as a means to an end (a platform for sunbathing and swimming), rather than the end in itself (sailing)? "...perhaps the sailing yacht market should be preparing itself for an ‘I told you so’ moment?" 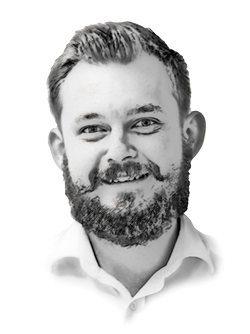 That being said, as the superyacht market’s focus increasingly shifts towards eco-consciousness and the green agenda, perhaps the sailing yacht market should be preparing itself for an ‘I told you so’ moment? As motoryacht manufacturers scramble to make more ecologically-sensitive diesel glugging behemoths capable of meeting increasingly stringent regulations, many sailing yacht manufacturers may allow themselves a wry smile, safe as they are in the knowledge that the greenest way to enjoy yachting is to sail. 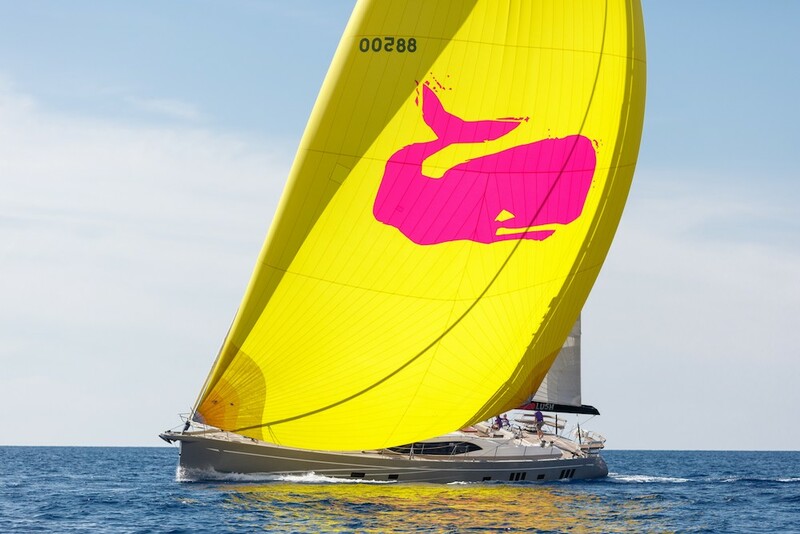 “I believe that as younger people, who are much more educated when it comes to environmentalism, begin to start buying boats, they will be far more inclined to buy a sail boat rather than a motor boat because of the ethical values espoused by the sailing yacht market,” comments Richard Hadida, CEO of Oyster Yachts and owner of the sailing yacht Lush. “The sail boat industry owes it to ourselves and to others to help educate the market about sail boats. I think that a lot of potential buyers simply won’t even consider sail boats. They worry, for instance, that they don’t know how to sail and, therefore, that they couldn’t possibly own a sailing yacht. Of course you can! You just need a good captain and an enthusiastic crew. I am amazed by how many people I meet in the world that would never consider sail boats because they haven’t been exposed to them. And yet, if you take them for a little spin they are sold almost immediately,” continues Hadida. 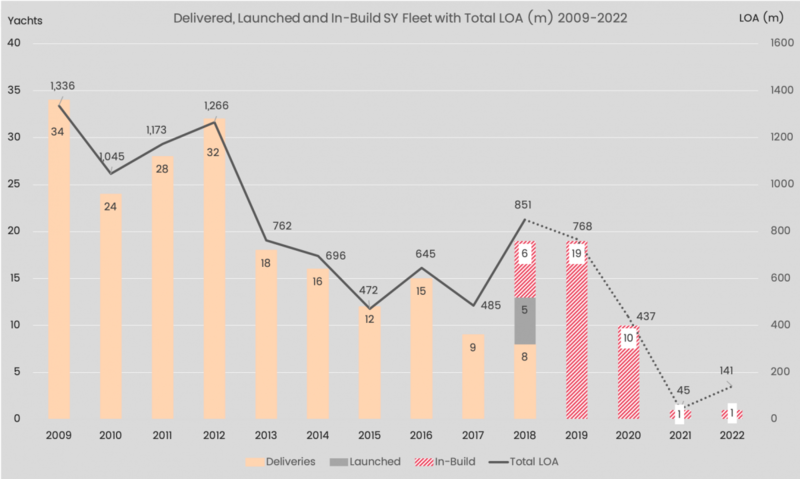 According the The Superyacht New Build Report, which is due to hit desks on 20 February, there are 42 30m-plus sailing yachts due for delivery in the coming years and, if the information provided by the shipyards is accurate, 2019 will prove to be a bumper year for the sailing yacht market. Perhaps this is an early sign that the future is bright? The Superyacht New Build Report will boast all the detailed analysis and market insight previously associated with our Annual Reports, including analysis of the sailing yacht sector, with a number of complementary articles and features that the industry has come to know and love within the pages of The Superyacht Report.